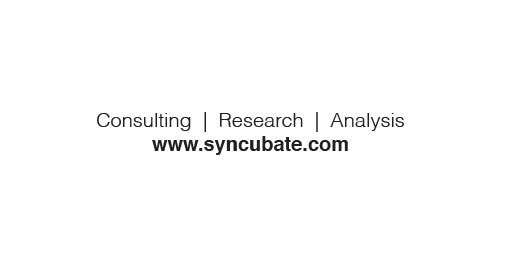 Syncubate, in essence, is the recognition of the power of ideas, when coupled with the creative tenacity of the human mind, to direct positive change for oneself and others. In practice, I am engaged in independent consulting, research and analysis for the purpose of advancing market commentary that is rooted in strategic and motivational guidance. Where minds meet, ideas form - this guiding principle defines my approach to collaboration. Let's see where our minds can take us as market enthusiasts.